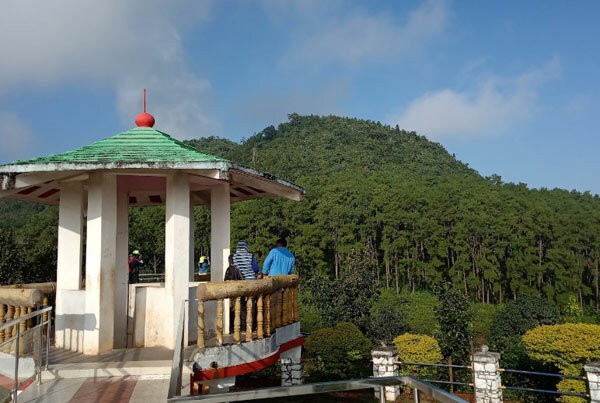 Places to see in Daringbadi: Like most hill stations, Daringbadi too has a few parks, gardens and endless stretches of lush hill slopes and valleys. 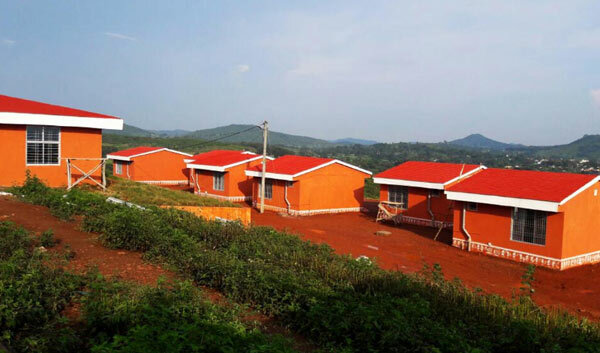 The Hill View Park stands on a small hillock which gives you splendid views of the valley. If you have kids with you, the park offers a variety of amusement rides and swings which they can enjoy. The tower in the corner of the park gives you a magnificent view of the valley and long stretches of plantation on the hill sides. It also has many statues of animals which again your kids will enjoy. 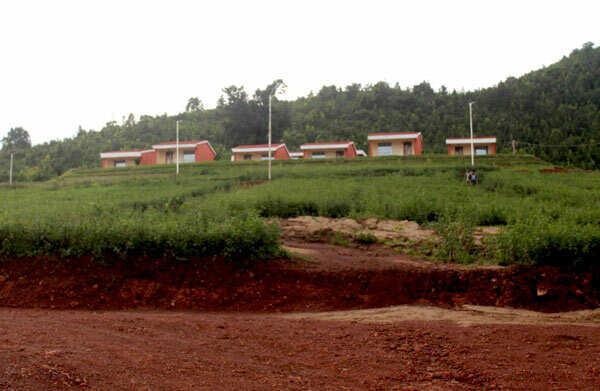 Then there is the Nature Park, which is developed by Balliguda Forest Division. 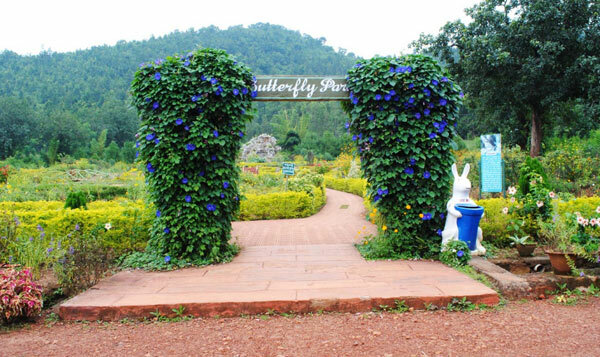 Here you will find a Butterfly park, Medicinal Plant Garden, display of Kutia Kondh Life style, elephant awareness corner and a 3D hall. You will love the stroll along the length of the park and see a whole lot of many varieties of flowers in the park. The Coffee and Pepper Gardens located 05 kms. from our resort offers the opportunity for you to laze around amidst peaceful and pleasant surroundings. 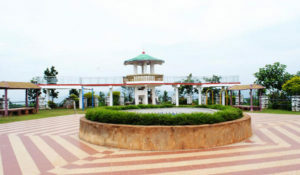 The location also serves as an ideal picnic spot for the tourists to rejoice if you are travelling in a group. 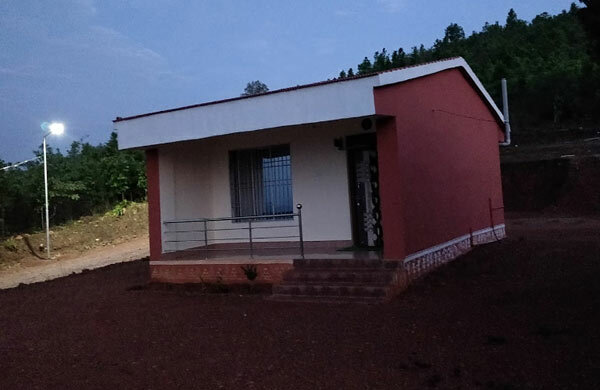 Nearby attractions of Daringbadi: The Emu Farm at Kirikuti located at around 14 kms from Daringbadi is a popular nearby sightseeing. Emu is one of the largest flightless birds of the world. It originates in Australia and is about 6 feet tall. You can witness the rarest scene of large flocks of these rare species moving around in this farm. The Lover’s Point around 13 kms from Daringbari is another beautiful spot. 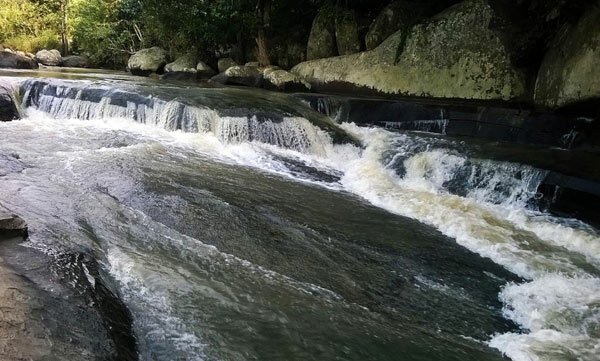 You can watch the River Doluri flowing down the hills making splashes in the large black rocks amidst the thick rain-forest here. It’s a spot of spellbound beauty where you will get a feeling of timelessness. 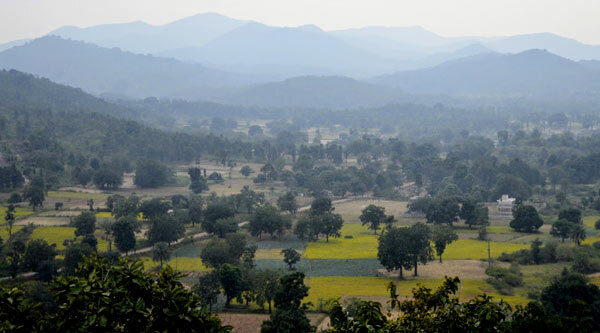 The little hilltop village of Mandasaru located around 33 kms from Darinbari faces a scenic gorge with beautiful hills and forests. There is a wooden cottage on the edge of the gorge which is managed by the local women. You can do hiking inside the valley and visit the waterfalls. 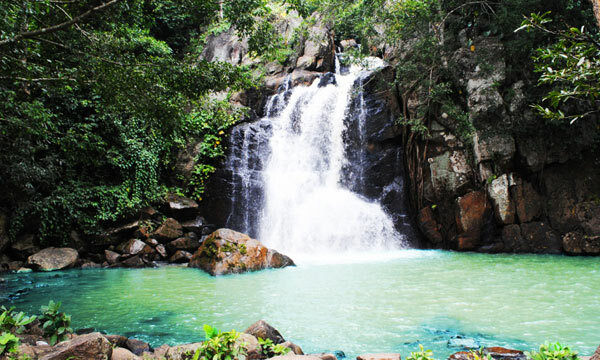 The place is picturesque and is a must-visit for any nature lover. 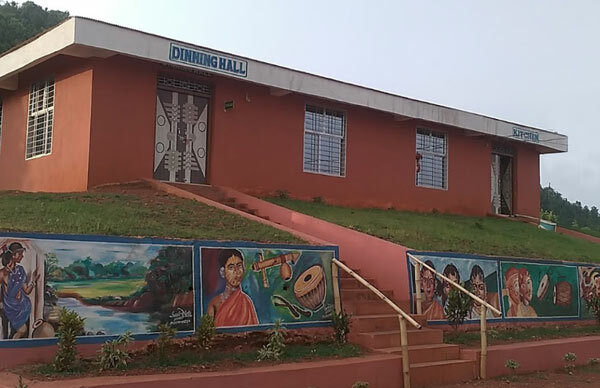 Things to do in Daringbadi: Daringibadi is a tribal area and is the native land of one of the most primitive tribes of India “Kutia Kondhas”. You can take a glimpse of the lifestyle of the famous Kutia Kondha and Dongri Khond tribe here. 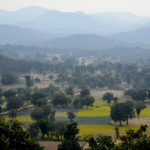 You can just walk around the roads and forest trails and have a feel of their culture and traditions during your stay. If you cherish hobbies like bird watching, butterfly tracking and nature photography, then Daringbari will not disappoint you. 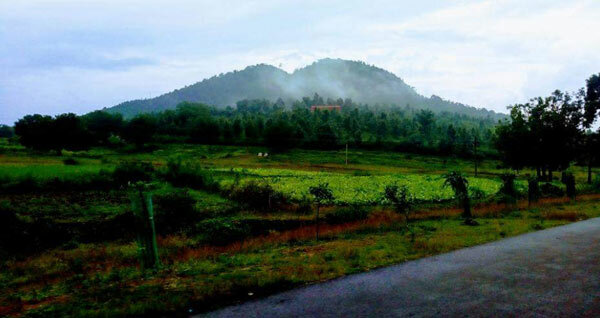 Best time to visit Daringbadi: You can visit Daringbadi any time of the year. In summers, you would get a chill in the air due to the altitude and in winters you would find the Mercury level going down to zero. The monsoons bring in the rolling dark clouds and lush valleys and raging waterfalls and rivers. How to reach Daringbadi: The road connectivity to Daringbadi is good. Due to hilly region there is no railway connectivity to Daringbari as of now. Nearest Railway station: Berhampur Odisha (Station code BAM). From Berhampur you can take private cab or public bus service to reach Daringbari. The distance between Berhampur to Daringbadri is 115 kms. From Bhubaneswar, it is around 250 kms. The nearest airport is in Bhubaneshwar. 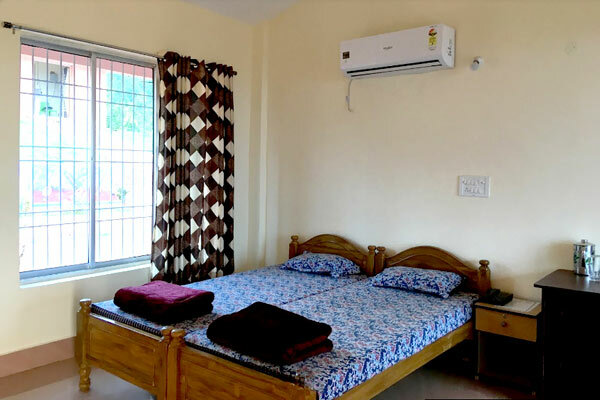 Lodging and dining facilities at Daringbadi: The Six Tribal cottages on the hill top near to the Nature Park is an excellent accommodation for people who are looking for some time off from the daily hurly-burly of city life. 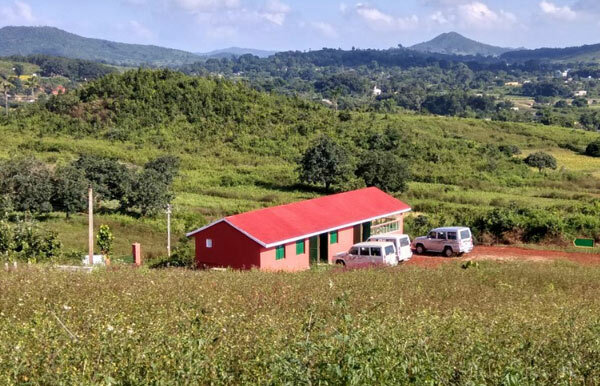 The Daringbadi Nature Camp offers a panoramic view of the surrounding landscapes and is the best located tourist accommodation in Daringbadi. 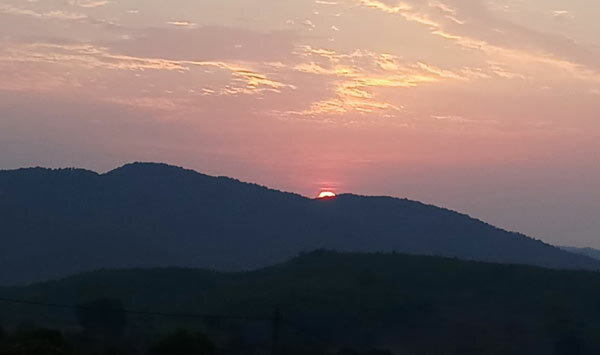 You can experience the sunrise and sunset over the hills from the cottage itself. 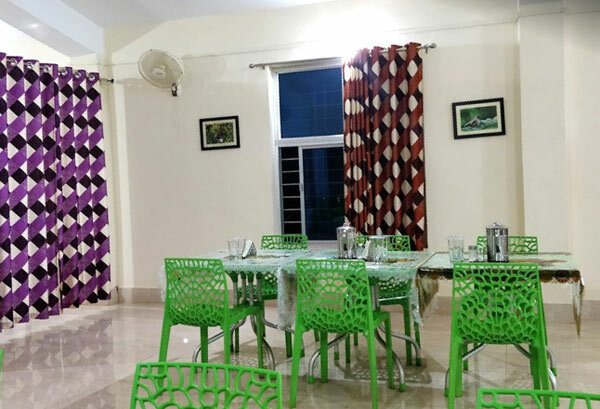 It is managed by the local community and offers you true flavours of local Odiya and Indian cuisine. to know about Daringbadi tour cost please drop an enquiry to us. we will reply with all details. Send details and full costs of Daringbadi Tour. for Daringbadi tour we need to know how many of you want to travel. we can book the resorts for you. 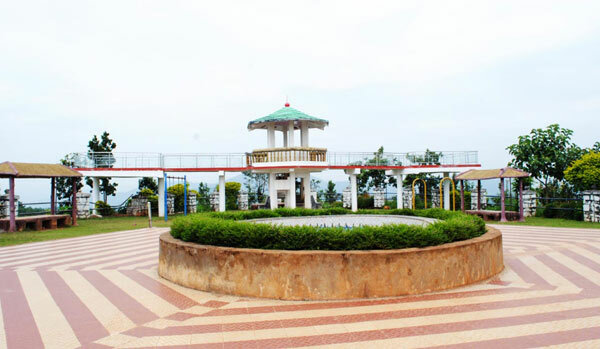 please use the enquiry form of this website for more details of daringbadi resorts. 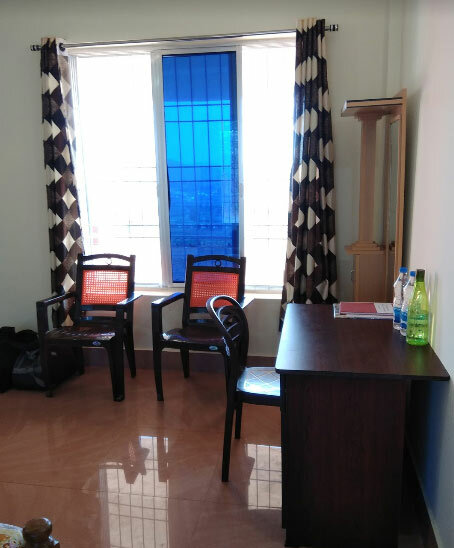 Please use the enquiry form http://weekenddestinations.info/booking-page/ to know about Daringbadi hotels and resorts and room tariff.